Hello friends! 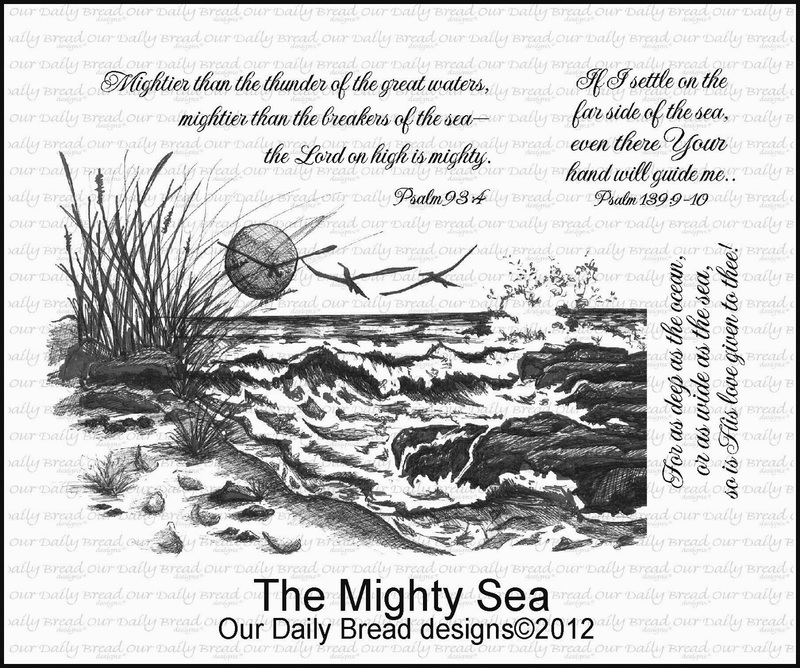 Today we are taking a look back at Our Daily Bread Designs March Release. I've been having a lot of fun with the new stamps released this month. For my sample today, I used the Bee Happy and Honeycomb Mini stamps along with the Daisy Chain Die. 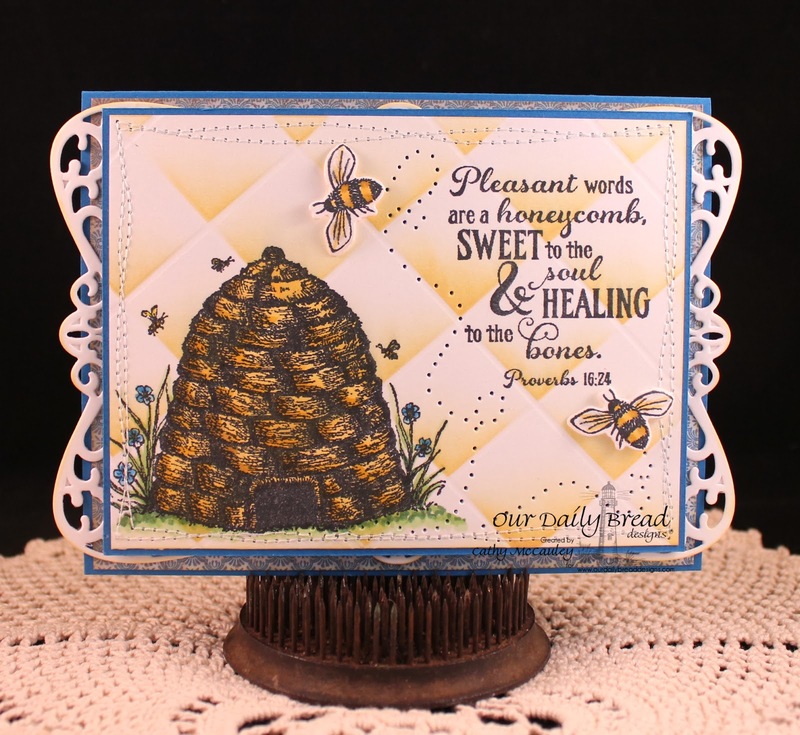 Creative Nugget: The main panel of this Modified Tri-Shutter card was stamped with the beehive image from the Bee Happy stamp set and colored with Copic Markers. 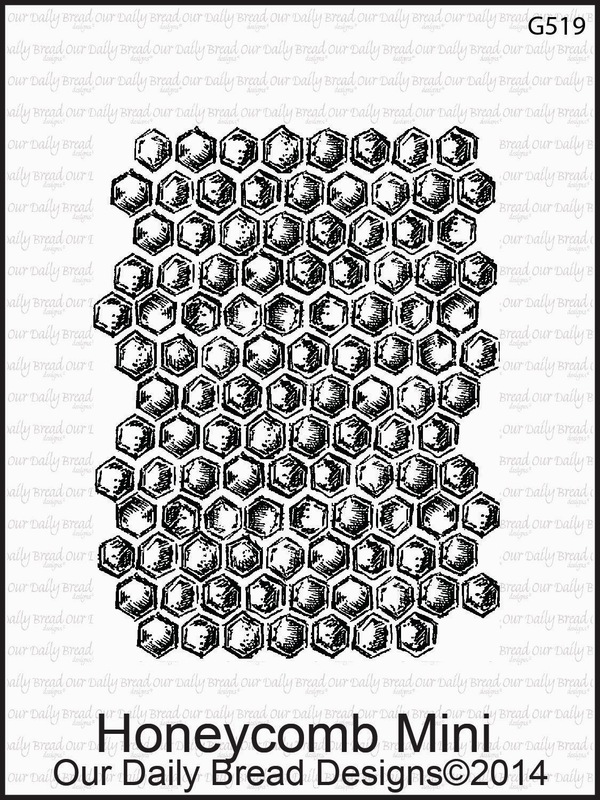 The Honeycomb Mini was stamped in each corner using distress ink. The panel was stitched to More Mustard card stock and several bees were cut with the Zinnia & Leaves Dies and added. The panels of the card were covered with Vintage Cream card stock and designer paper from the Blooming Garden Paper Collection. The side panels looked a little plain to me, so I colored some modeling paste with distress ink and used the Daisy Chain Die as a stencil to give them some texture. 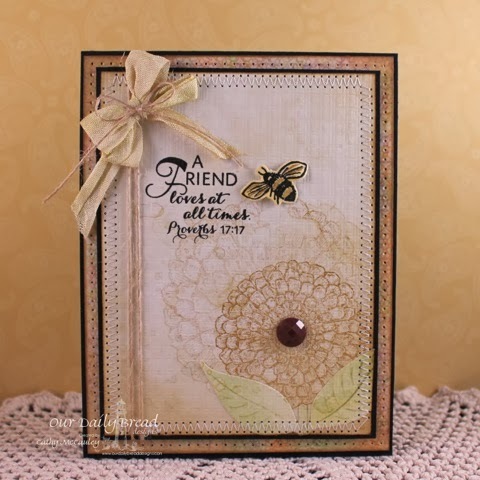 The Fancy Foliage Die was added along with several more bees and some pearls to finish the card. were used to make this card. For more beautiful inspiration using the March Release, be sure to visit the ODBD Blog! To see the details for each card be sure to visit my talented Design Team Sisters...their blog links are listed below for your convenience! Thanks so much for stopping by...Enjoy browsing the gorgeous projects! Happy Spring to all my stamping friends! Yea...it's finally here! Now let's pray the weather catches up to the calendar and it starts feeling like spring! Creative Nugget: I put my Copic Markers away for this one and thought I'd try my hand at watercoloring. The zinnias were masked and stamped in a variety of dye based inks and watercolored with reinkers. 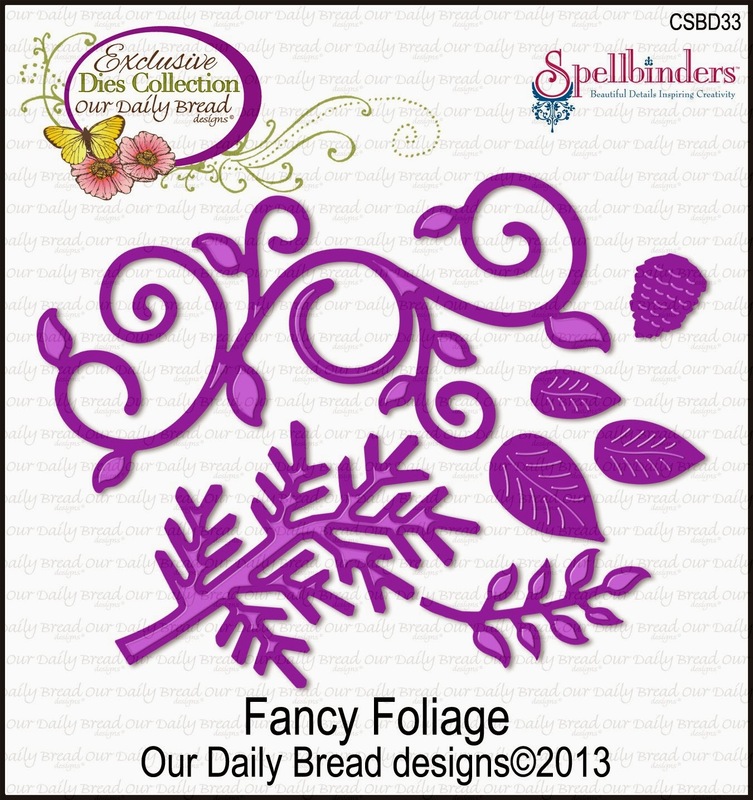 The small zinnia was cut with the Zinnia & Leaves Dies that match the Zinnia stamp set by Our Daily Bread Designs. A panel of Blooming Garden designer paper also by ODBD was stitched down the right side to follow yesterday's Sketch Challenge on Splitcoaststampers. This panel was attached to a matching piece of DP and mounted on a Vintage Cream card base. 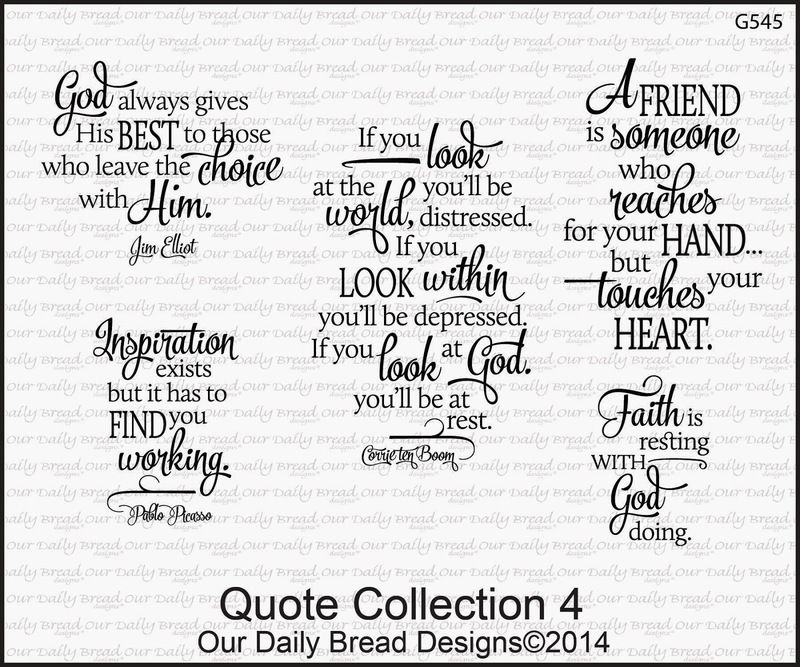 The quote is from the new Quote Collection 4 stamp set just released for ODBD 6th Anniversary. 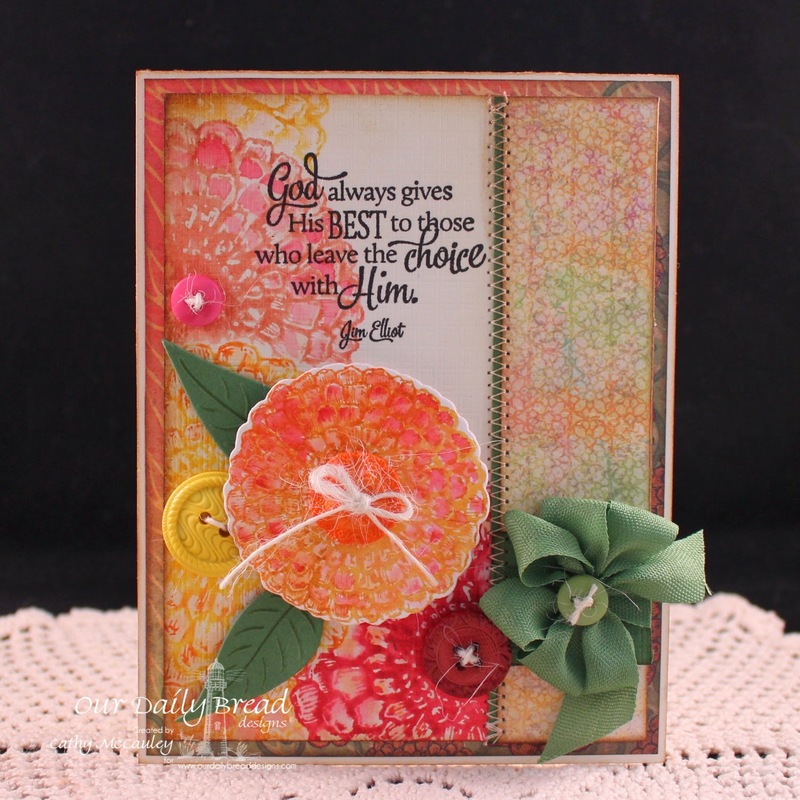 A bow was added along with several buttons which were for the "Button It Up" challenge today on Splitcoaststampers. Even though there are only five buttons, there really are six zinnias tucked in there to represent ODBD 6th Year Anniversary! Creative Nugget: The background was sponged on this one and the Zinnias overstamped in Versafine Onyx Black ink. 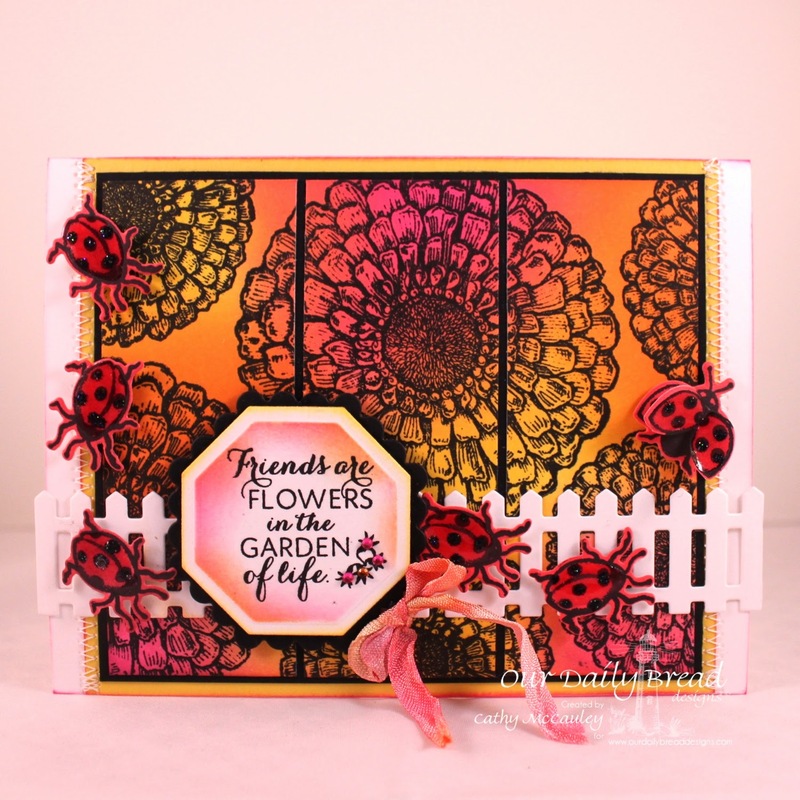 The Fence Die, sentiment, and six little ladies were added to finish the card. Thanks so much for stopping by...have a wonderful First Day of Spring! 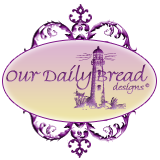 That's right... the Our Daily Bread Designs Store has been open for SIX years! 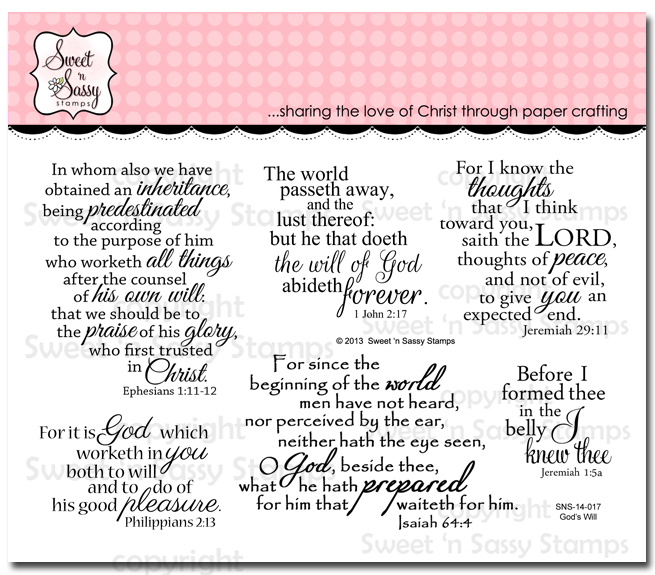 We are celebrating today with four new Anniversary stamp sets...two Scripture Collections: 12 and 13, a Quote Collection, and a Sentiment Collection. 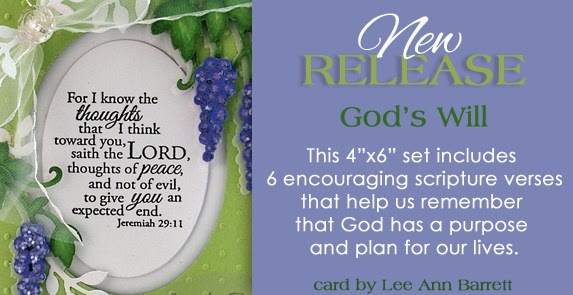 Each member of the Design Team has contributed their favorite scripture, quote, or sentiment to these inspiring "Go TO" stamp sets, so sit back and enjoy the samples we have made for you! 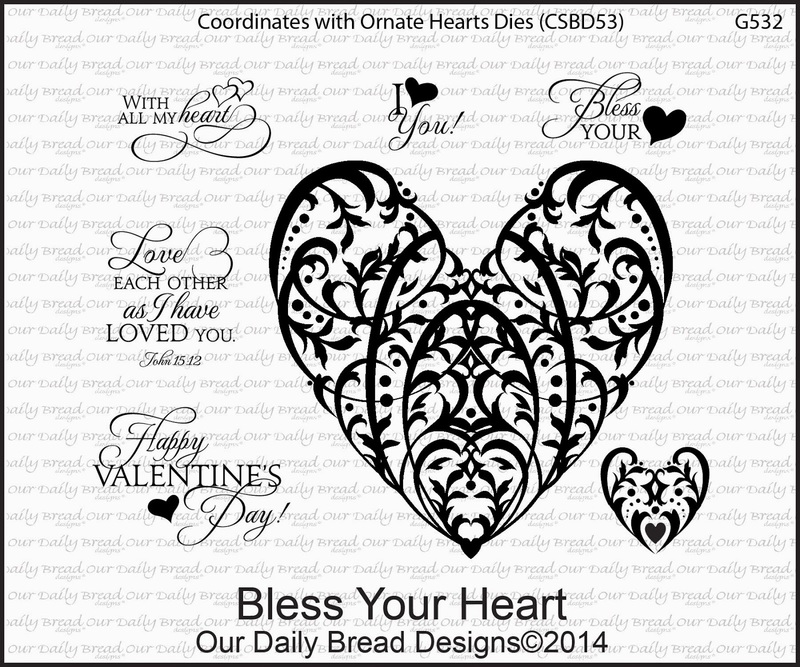 Three winners will be randomly chosen from the comments left on the designers' blogs to receive a $25 Gift Certificate to the ODBD Store to be used towards the purchase of ODBD stamps. ONE lucky random commenter will be chosen to win the 2014 Anniversary Bundle! 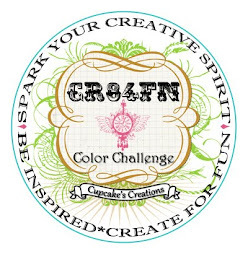 You have until March 18th, 2014 at 9:00 p.m. EST to leave your comments! The winners will be posted here on the ODBD Blog on March 19th, so be sure to check back to see if you won! My first sample is my contribution to Quote Collection 4. Creative Nugget: The scene from The Mighty Sea was sponged, stamped with Versafine ink, and colored with Copic Markers on a Solar Crest panel. 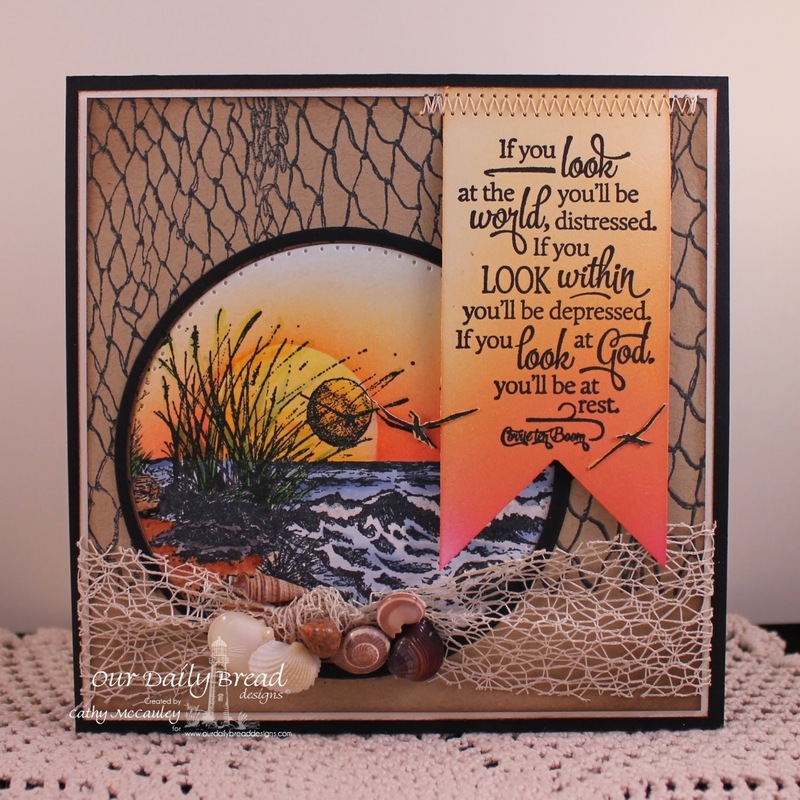 A frame was cut from Kraft card stock with Classic Circle Nesties, stamped with the Fishing Net Background, and attached so the sea could be seen through the frame. The banner panel was hand cut, sponged, and stamped with the Corrie ten Boom quote. Some piercing was done inside the frame and a little stitching holds the banner onto the card front. 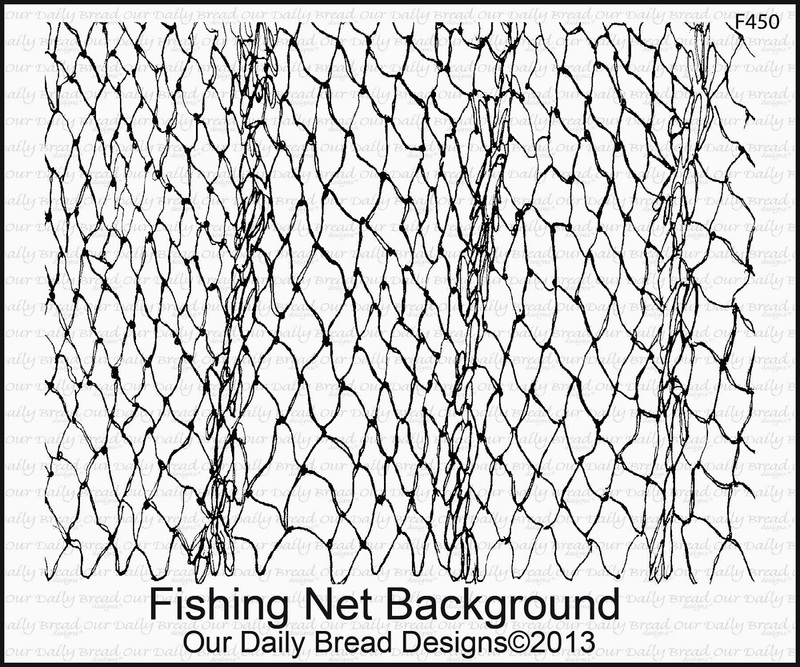 Some netting and shells were added and the front panels attached to a Basic Black card base. Two little sea birds were carefully hand cut and popped on for dimension to finish the card. Creative Nugget: Spellbinder Opulent Oval Dies and some soft sponging were used to frame this beautiful quote from the set. The SB A2 Filigree Delight Die was stitched to Kraft card stock and mounted to a Blushing Bride card base to form the front of the card. Piercing was added around the frame and an ODBD Custom Beautiful Border Die was attached toward the bottom of the frame. The seam binding was sponged to match the card and attached between the oval layers. The tails of the bow were woven through the gaps in the frame. 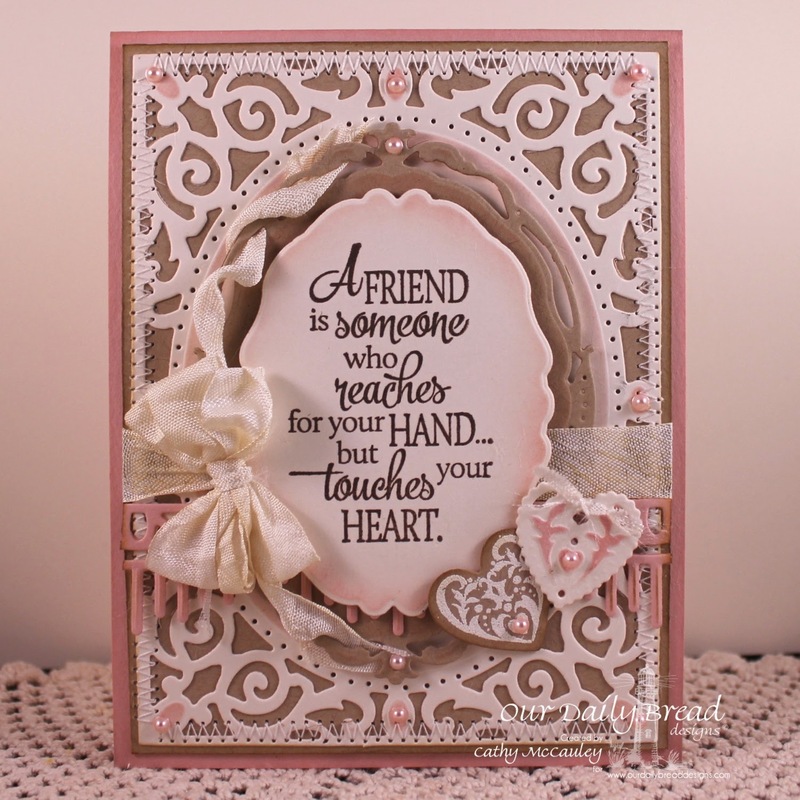 One of the small hearts from the Bless Your Heart stamp set was white embossed on kraft and the other was sponged on Vintage Cream. Both were cut with the ODBD Custom Ornate Heart Dies. A few pink pearls finish the card. 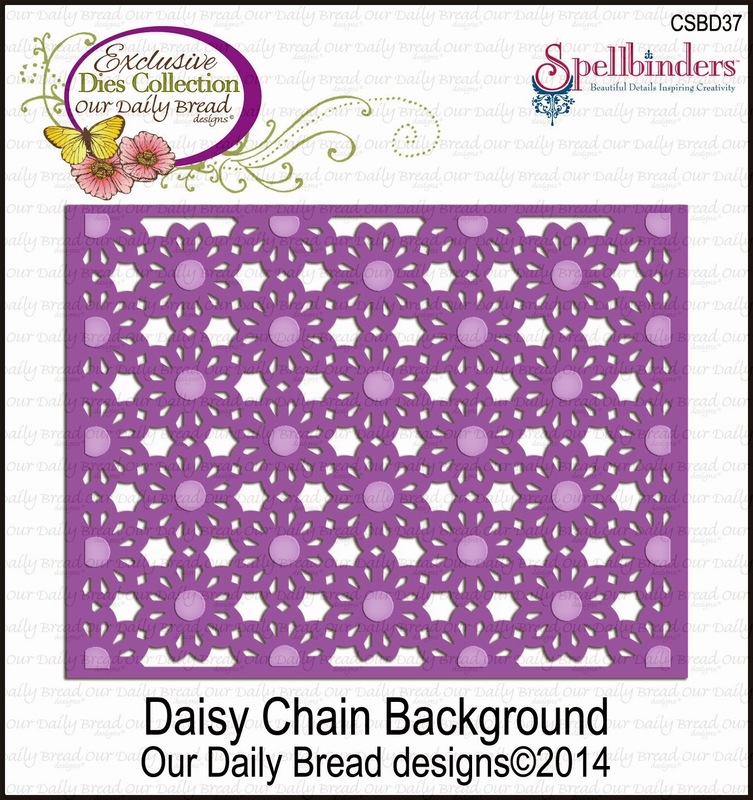 You will find all of the gorgeous DT cards from our Anniversary Release on the Our Daily Bread Designs Blog. The links to the individual blogs for your comments are listed below for your convenience. Enjoy the eye candy and be inspired! Thanks so much for stopping by...have a wonderful day and be blessed! 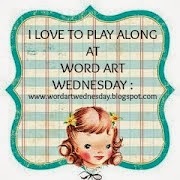 Welcome back to DAY 4 and the last day of Sweet 'n Sassy Stamps March Release Blog Hops. 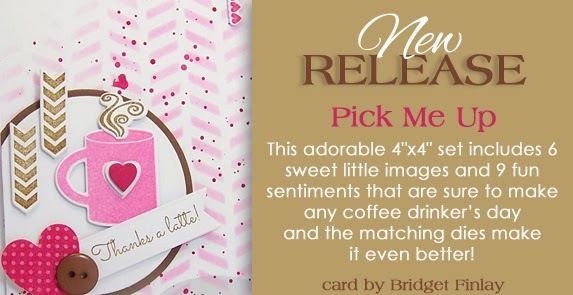 Today's hop is dedicated to all of you coffee drinkers out there, but even if you are like me, and not a coffee drinker, you will love this adorable set with matching dies and the samples we have made for you to enjoy! Coffee mug image measures approximately 1.5" x 1.5"
Creative Nugget: The background for this card was made with several of the splatters from the Grunge Elements stamp set in Angel Pink, New Sprout, and Versafine Onyx Black ink. 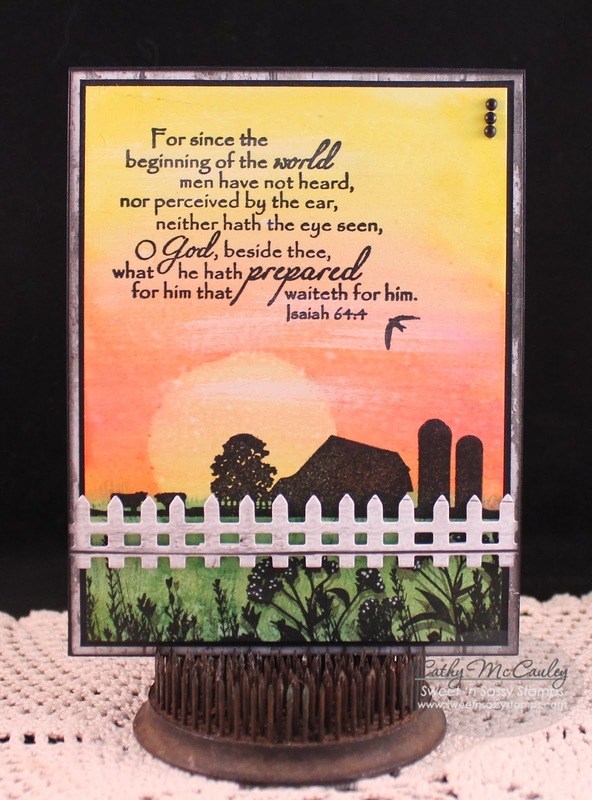 A Tim Holtz Faded Dot stencil was used to apply the Texture Paste over the splatters. 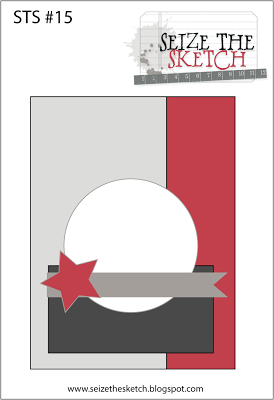 A piece of KaiserCraft designer paper and a Borders and Background Die were also added to the True Black card base. Several of the images from the new Pick Me Up set were stamped, die cut, and added to a Classic Circle Nestie that was sponged with Angel Pink ink. A button was attached to one of the Heart Dies and added along with some rhinestone stickers and a sentiment banner. A Wink of Stella markers was used to add some shimmer to finish the card. The DT has shared their gorgeous samples in the thumbnails below. 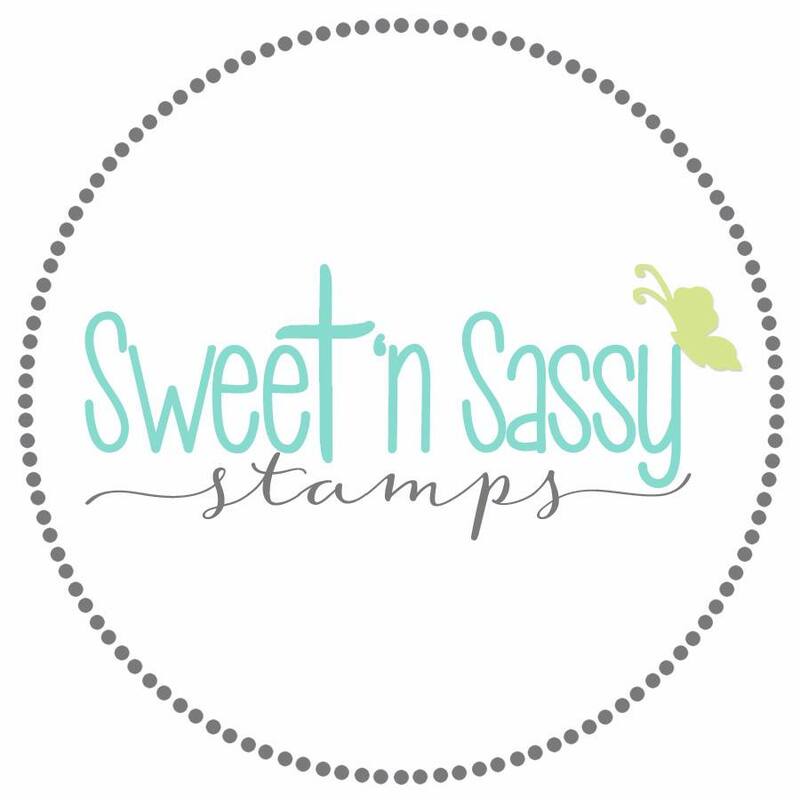 Stop by each of their blogs and comment for a chance to WIN one of (2) $20 gift codes to the Sweet'n Sassy Stamps Store over the course of our 4 days of blog hops! Thanks so much for joining us! We hope you've been inspired by our samples today! 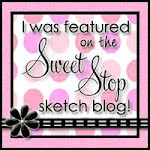 Hello everyone and welcome to DAY 3 of Sweet 'n Sassy Stamps March Release Blog Hops! I hope you've been enjoying all of the wonderful samples so far. Today you will see God's word illustrated beautifully as you browse the Design Team Blogs. Largest verse measures approximately 2" x 2.5"
Creative Nugget: A piece of My Mind's Eye designer paper was attached to a True Black card base to form the front of the card. The sun was masked on a piece of Mixed Media paper and distress reinkers were used to create a watercolor wash for the background. A little bit of watered down acrylic paint was streaked across the front of this panel. The Isaiah scripture was stamped in Versafine Onyx Black ink as well as images from the Landscape Silhouettes, Nature Silhouettes, and Serene Silhouettes stamp sets. The Fence Die was cut from the same DP used for the card front and mounted to the card with foam tape. Pearls were added to finish the card. 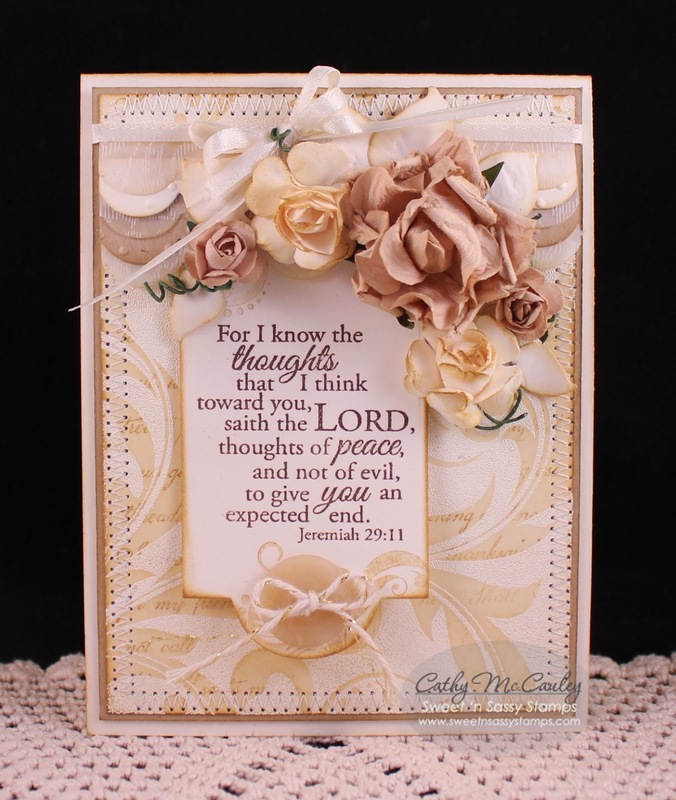 The card was kept fairly simple so God's word could be the main focus. Creative Nugget: The Leafy Flourish Background was white embossed on Vintage Cream card stock, then sponged with Brushed Corduroy Distress Ink. The Friendship Script Background was over stamped using the same ink. The verse from the God's Will stamp set was stamped in Potting Soil Archival ink on a Bookmarks & More Die. Several Scallop Borders were cut from Kraft, Vintage Cream, and Vellum and layered across the top. Stitching, mulberry roses, a button, and ribbon finish the card. Thanks so much for joining us today! Enjoy the hop! Happy Daylight Savings Day, friends! Did you remember to "Spring Ahead?" Whether or not you remembered to turn your clocks ahead, it's time for DAY 2 of Sweet 'n Sassy Stamps March Release Blog Hops! 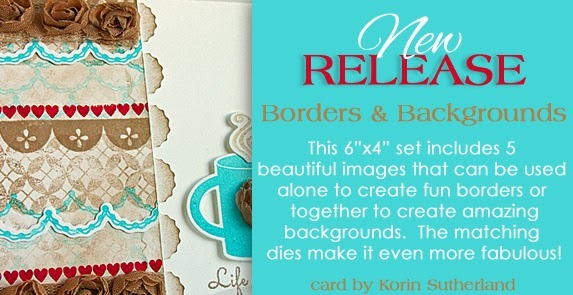 Borders & Backgrounds is a versatile set that you will reach for to create wonderful backgrounds, or when used with the matching dies, fabulous borders for your stamped images. Created Nugget: This card started out using a Mojo Monday Sketch, but took off in a direction of its own. LOL! A Vintage Cream Panel was embossed with a Canvas Impression plate and attached to a True Black card base to form the front. 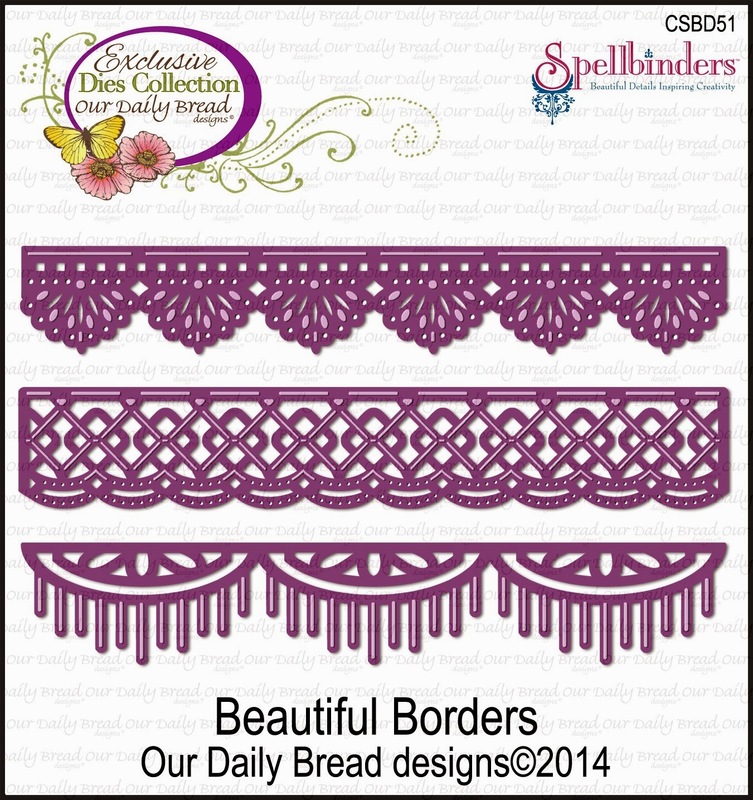 One of the borders from the set was stamped repeatedly in Wedding Dress ink on a Baja Breeze panel. This was sponged with Brushed Corduroy Distress ink to tone down the white. It was cut at an angle and stitched to True Black card stock. A scrap piece of KaiserCraft designer paper was also cut on an angle and stitched to the card. The same border was white embossed on Baja Breeze and cut with the matching die and mounted across the front. A Decorative Plaque was die cut, and the Decorative Frame stamped along with a Word Art 1 sentiment. The Majestic Monarchs were die cut, stamped, and colored with Copic Markers. A Clear Wink of Stella Pen was used to give the butterflies' wings some shimmer. A loopy twine bow was attached under the large butterfly and some pearls added to finish the card. Creative Nugget: I found this cool Shaded Tiles Background technique in the January issue of Technique Junkies Newsletter and have been having a lot of fun with it. On this card, Lulu Lavender ink was sponged in the corners of the scored tiles. 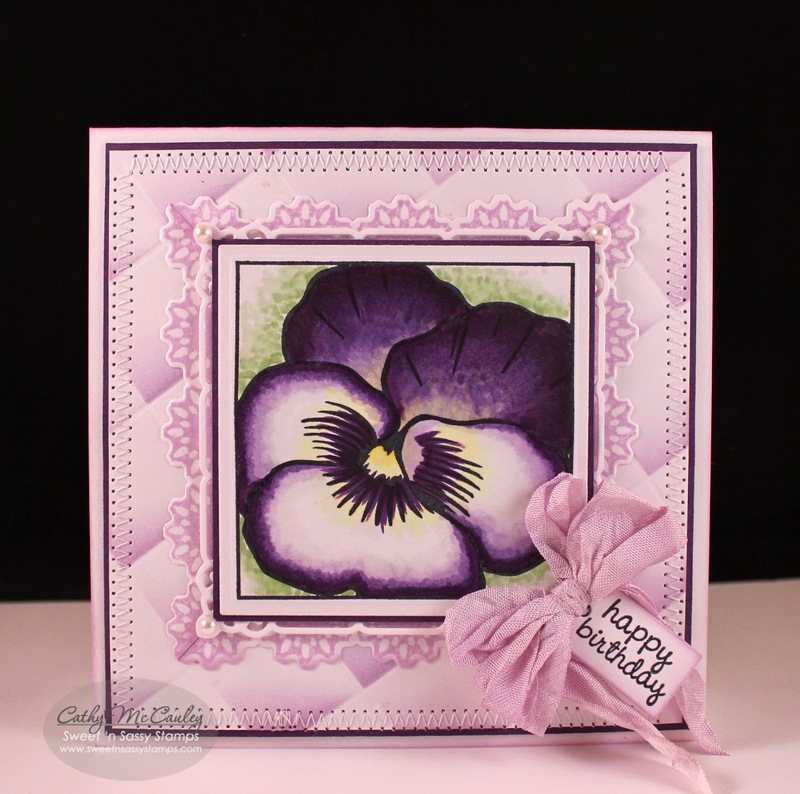 The pansy block from Flower Blocks 3 was colored with Copic markers and cut with a Spellbinders Classic Square Nestie. Can you find the Border? It was used to create the frame! My friend, Angie Crockett, has been making these really cool frames by mitering the corners of border dies, so I thought I'd give it a try. Four of the borders were stamped and die cut to form the frame. The corners were mitered and a little piece of tape on the back holds the frame together! A bow, some pearls, and a Mini Tag Sentiment were added to finish the card. Have a wonderful Sunday...and enjoy the hop! 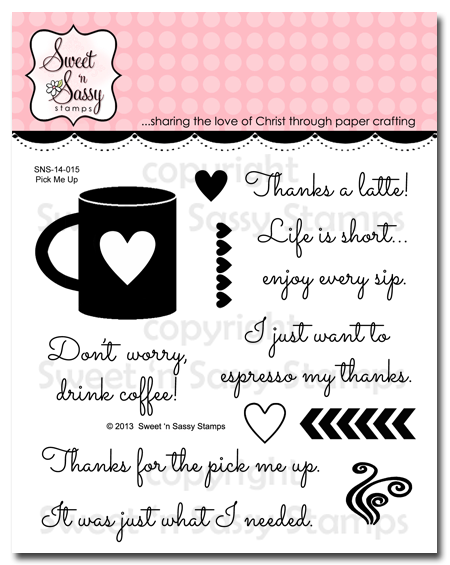 Hello stampin' friends...happy Saturday! 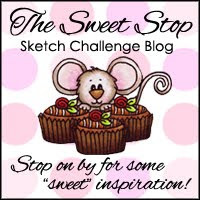 Welcome to DAY 1 of Sweet 'n Sassy Stamps March Release Blog Hops. 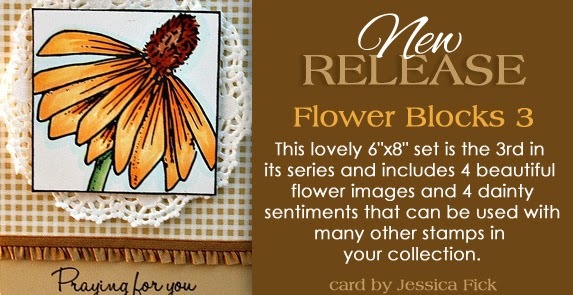 If you love flowers and are familiar with our previous two Flower Block stamp sets, you will love the third addition to the Flower Block collection. 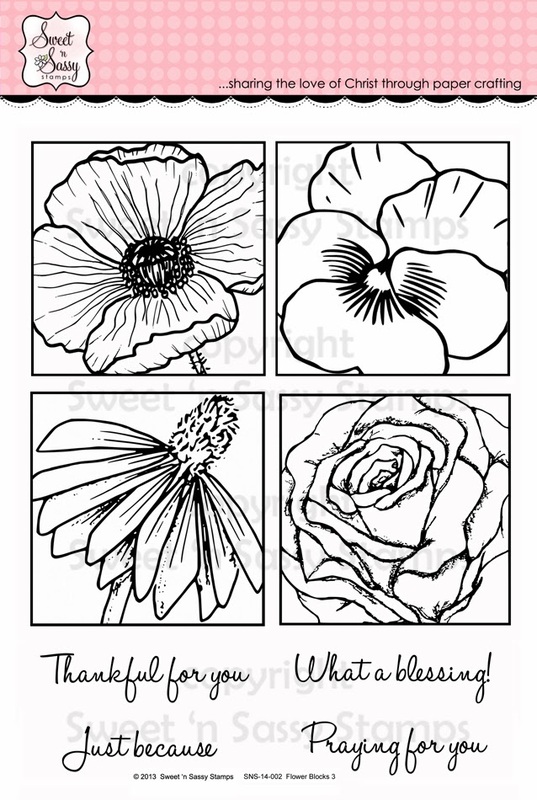 The blooms in Flower Blocks 3 are perfect for the focal point on your spring stamping projects and can easily be colored or paper pieced. Creative Nugget: The poppy image was colored twice with Copic Markers. One image was cut out and popped up for dimension. 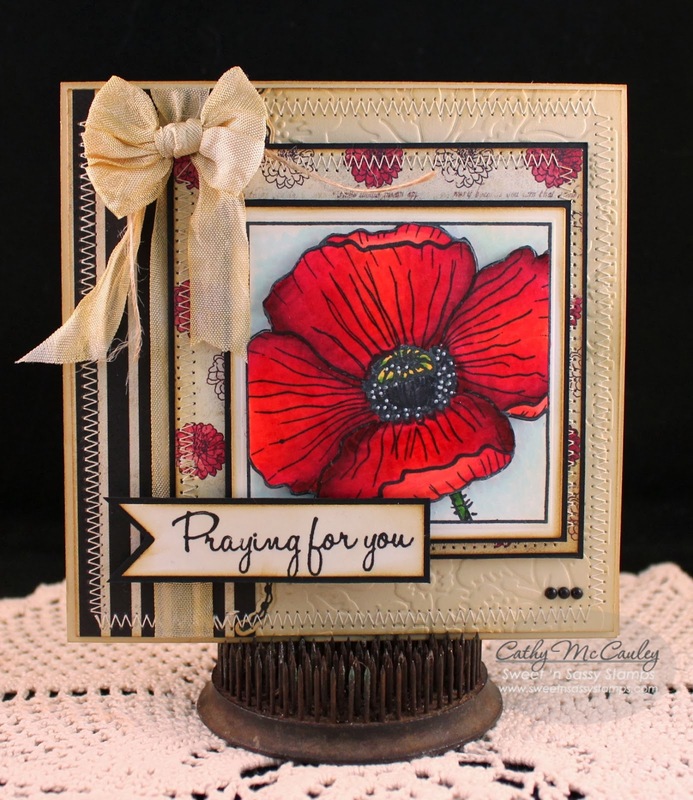 The poppy block was cut with a Spellbinders Classic Square Nestie and mounted to True Black card stock. Several layers of papers from the Fabric Scraps Paper Pad were stitched together to form the card front which was mounted to a Fine Linen card base. A seam binding bow was dyed to match and a hand cut sentiment banner was added. White gel pen accents and a few black pearls finish the card. Hello friends…just a very quick post today! 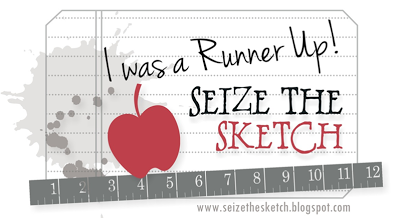 I'm hosting Sketch Challenge 478 today on Splitcoaststampers and thought I'd share my card here as well. 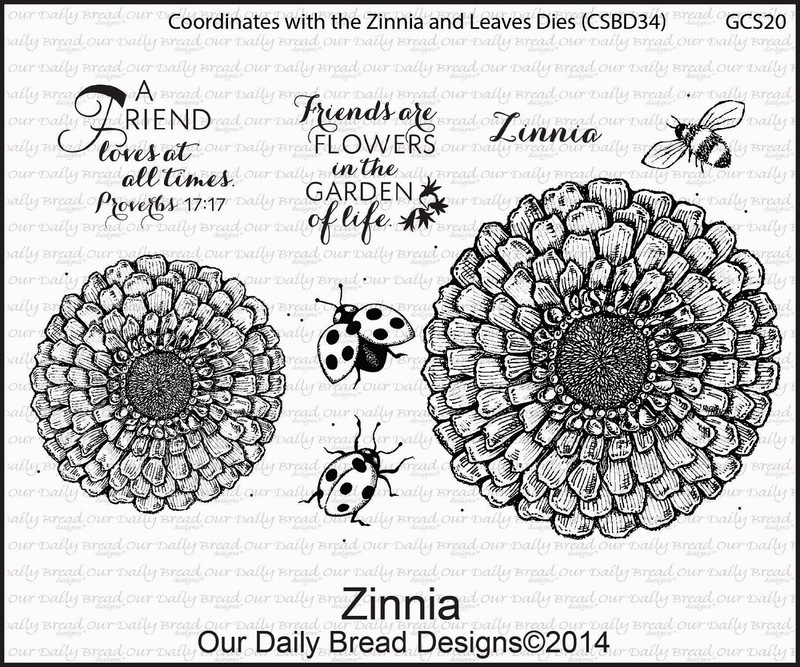 I grabbed the new Zinnia set just released by Our Daily Bread Designs and went with a neutral design for my sample. Creative Nugget: The top panel was stained with some Antique Linen Distress Ink to give it an aged look. The large zinnia was stamped lightly with Brushed Corduroy and the small zinnia was over stamped with the same ink full strength. The leaves and the bee were die cut with the Zinnia & Leaves Dies and the little bee was colored with Copic Markers and given some shimmer with a Clear Wink of Stella marker. 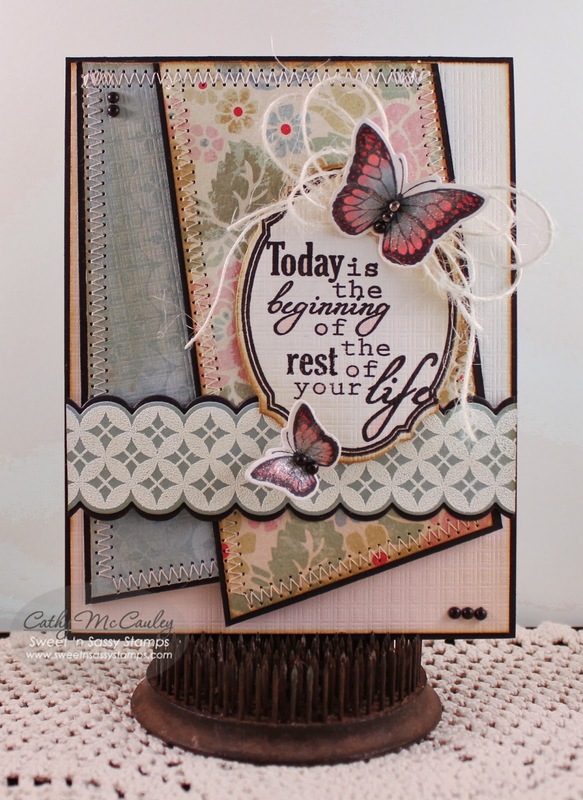 The sentiment from the Zinnia Set was stamped with Versafine Onyx Black Ink. This panel was stitched to True Black card stock and some twine and a seam binding bow was added before mounting to paper from the Blooming Garden Paper Collection. All layers were mounted to a True Black card base and a rhinestone sticker was added to the zinnia to finish the card. 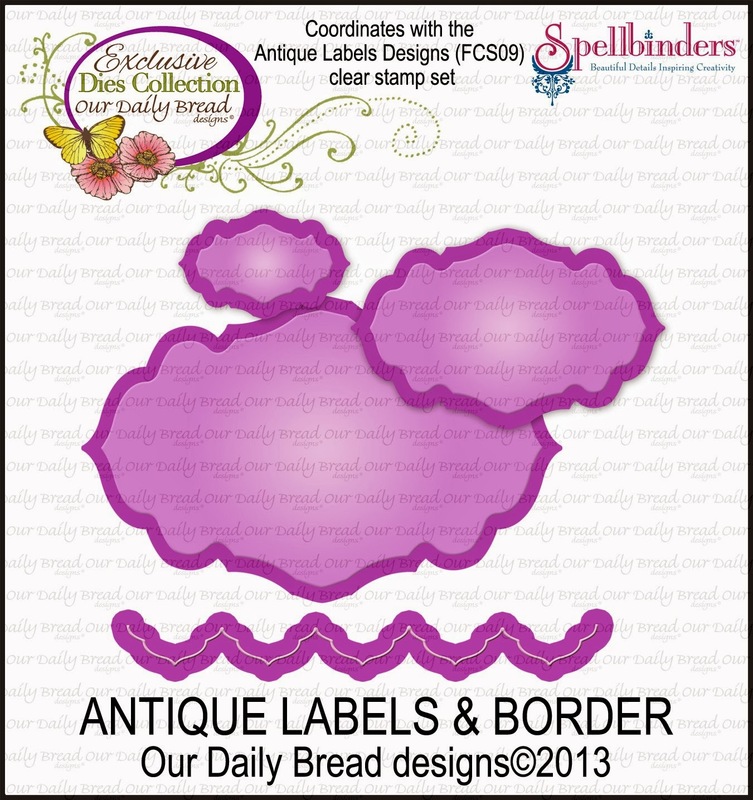 Hello friends…welcome to Our Daily Bread Designs March 2014 Release! This release is making me so ready for Spring…I am ready to say good-bye to winter, ice, and snow! The three gorgeous full stamp sets, four mini stamp sets, and three matching die sets being released this month are perfect for spring time stamping projects. You will be awed by the beautiful samples you will be seeing today! Three winners will be randomly chosen from the comments left on the designer's bogs to receive a $25 Gift Certificate to the ODBD Store to be used toward the purchase of ODBD stamps. 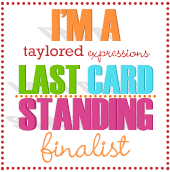 You have until March 2, 2014 at 9:00 p.m. EST to make comments! The winners will be posted on the ODBD Blog on March 3rd, so be sure to check back there to see if you won! Here are two samples made with some of the products from this fabulous release! Creative Nugget: The background for this card was made using the Shadow Tiles Technique from the January Technique Junkies Newsletter. 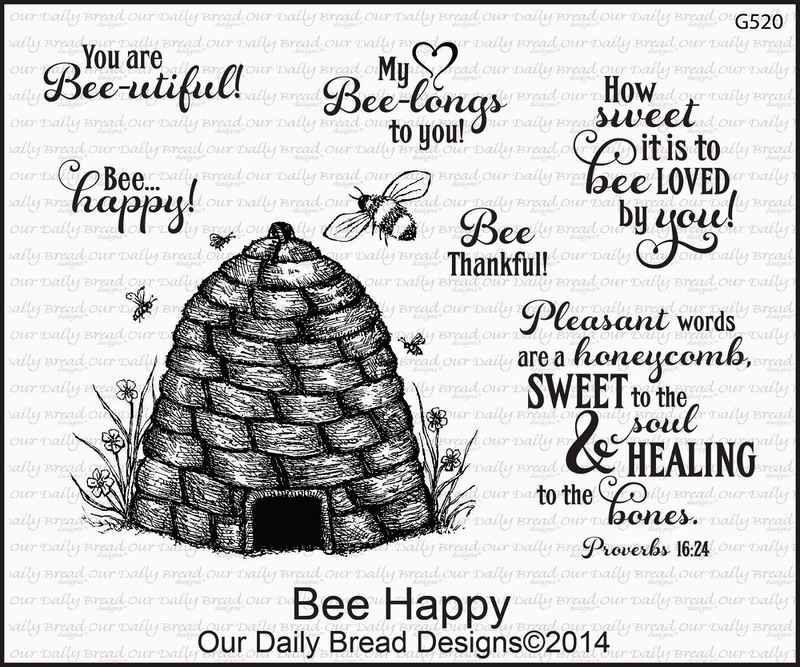 The beehive image from the Bee Happy stamp set was stamped and colored with Copic Markers, and the sentiment added before scoring the panel and adding the shadow on the tiles. Several bees were stamped and die cut using the Zinnia and Leaves Die. Piercing was added to represent the bee trail and some messy stitching adhered the front panel to a Pacific Point mat. The Spellbinder Timeless Rectangle Die peeks out from behind and was attached to a pretty piece of the Blooming Garden Paper Collection. All layers were mounted to a Pacific Point card base to finish the card. 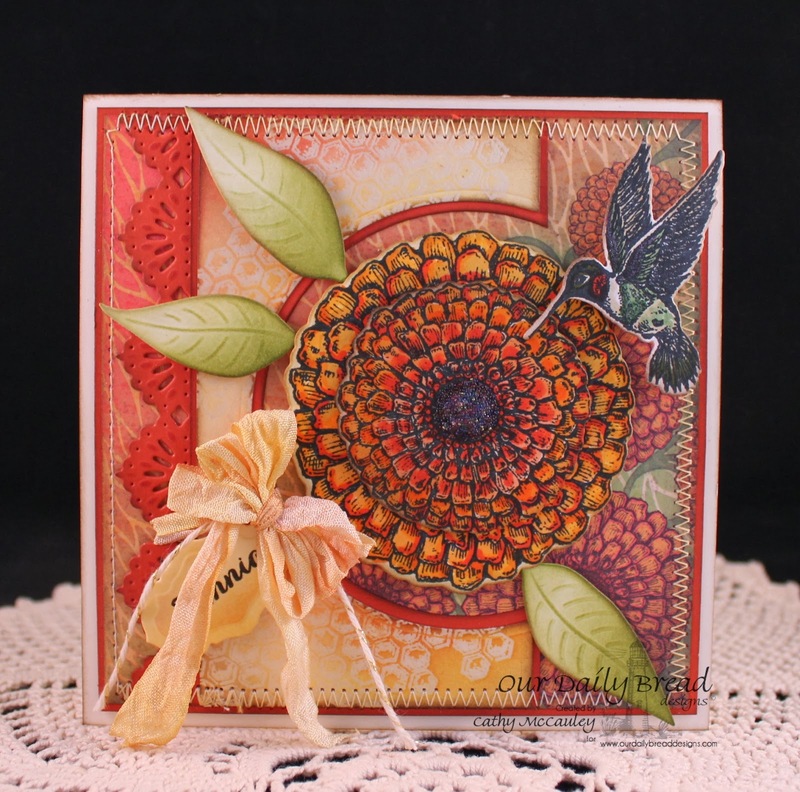 My second card uses the Zinnia Stamp set along with the Honeycomb Mini and the Hummingbird. Creative Nugget: A beautiful piece of designer paper from the Blooming Garden Paper Collection was stitched to a Vintage Cream card base. The second panel was made by clear embossing the Honeycomb Mini and sponging on some Ranger Distress inks. A Circle Nestie was cut from this panel making room for the Zinnia. The panel was then matted to a piece of Terra Cotta Tile and one of the Beautiful Border Dies attached. The large and small Zinnias were die cut, stamped, colored with Copic Markers, and layered using foam tape for dimension. Black micro beads were added to the center with Glossy Accents. 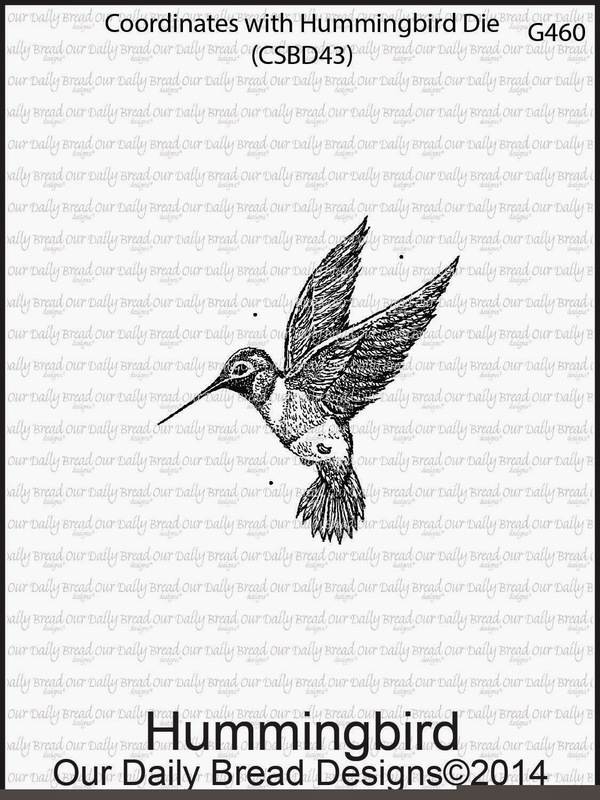 The Hummingbird, leaves, sentiment tag, and seam binding finish the card. Wink of Stella Glitter Pens were used on the Hummingbird, but the photograph does not show the shimmer. 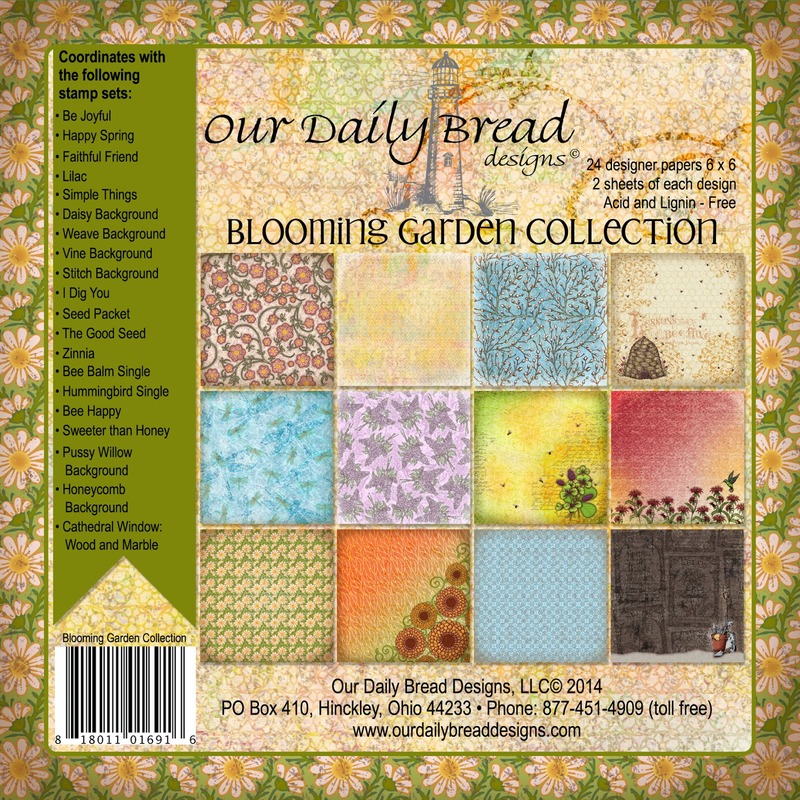 Our Daily Bread Designs Store used for my samples today. 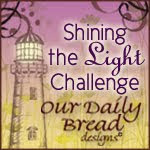 You can see all of the gorgeous samples at one place on the Our Daily Bread Designs Blog. To see the details of each sample, be sure to visit the blogs of my talented DT Sisters. 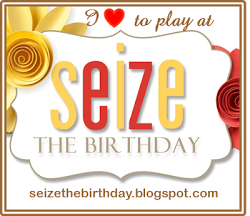 Don't forget to leave a little love on each blog to be eligible for one of the PRIZES! Click on the links below to get to each of the DT Blogs! 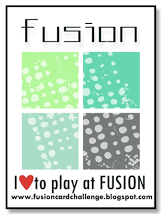 Thanks so much for stopping by today…hope you leave with a little Inkspiration!